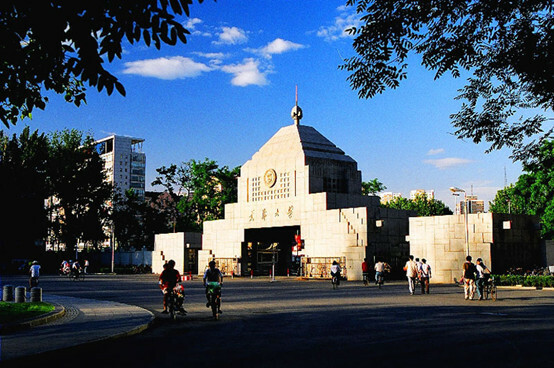 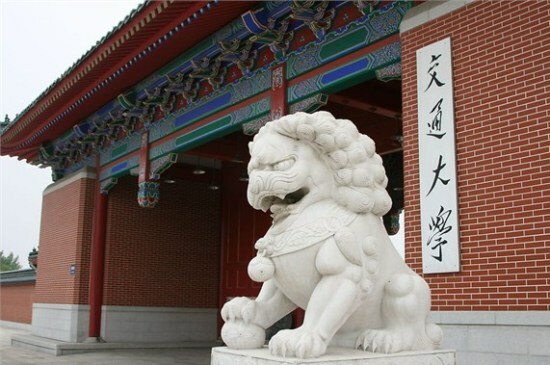 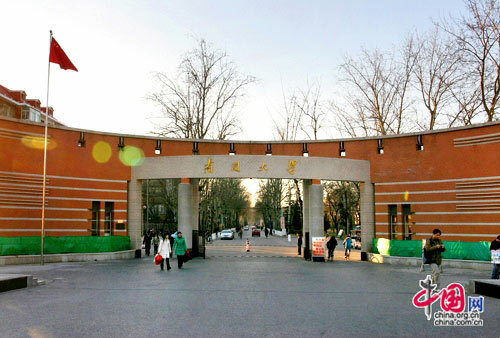 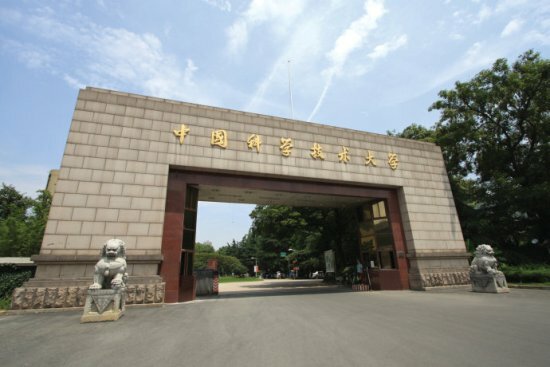 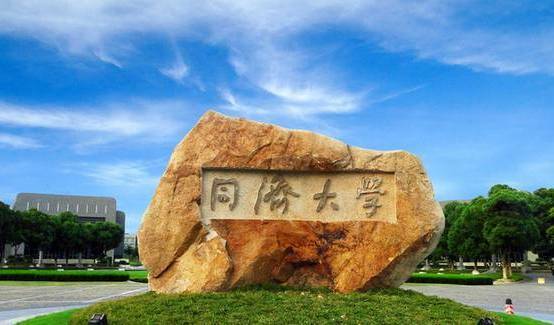 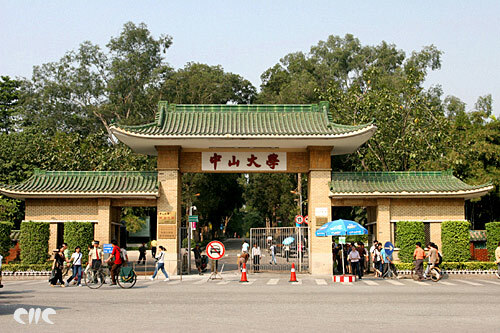 Peking University topped the Rankings of 700 Chinese Universities for the 9th consecutive year, proving its strong overall capacity in teaching and research, according to the 2016 report released by the Chinese Universities Alumni Association (CUAA). 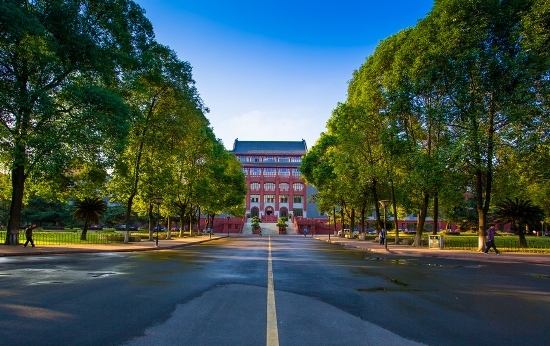 Eight members of the C9 League (Chinese equivalent of the American Ivy League) are listed among the top 20, demonstrating the league's lasting influence in the national education system. 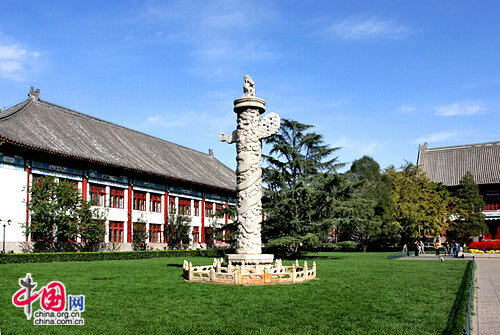 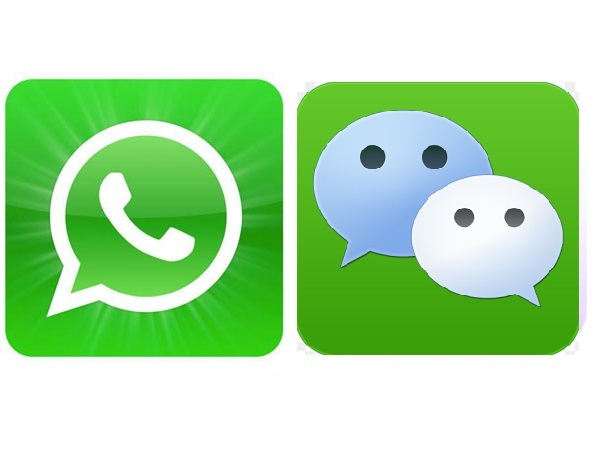 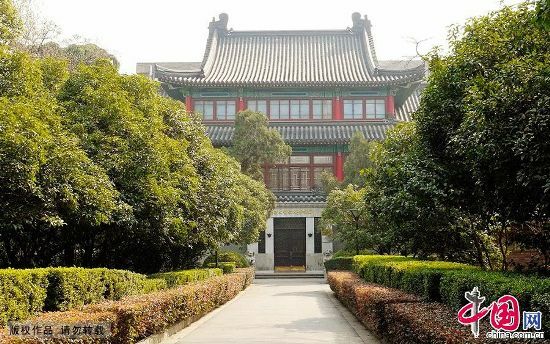 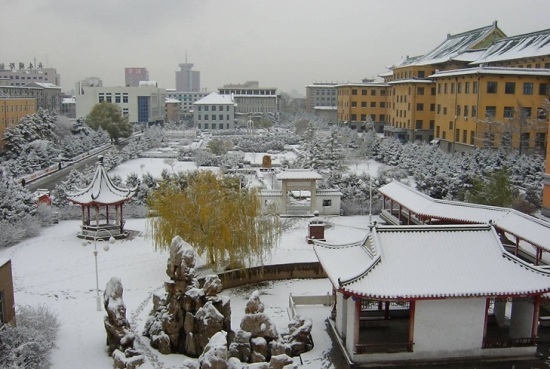 Peking University also topped the list in terms of the internationalization level, including having received the largest number of visits by foreign leaders. 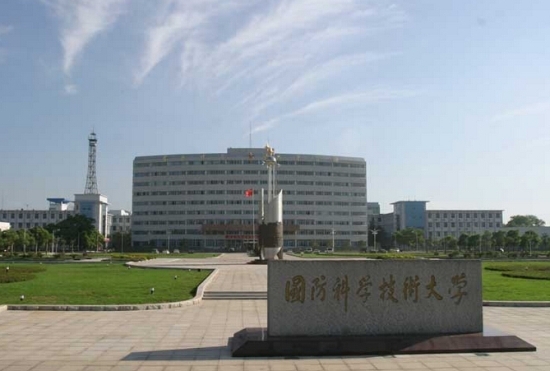 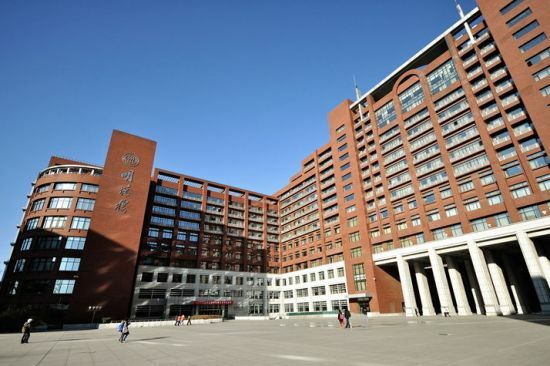 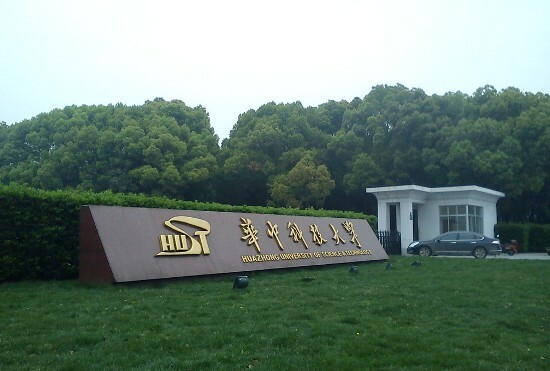 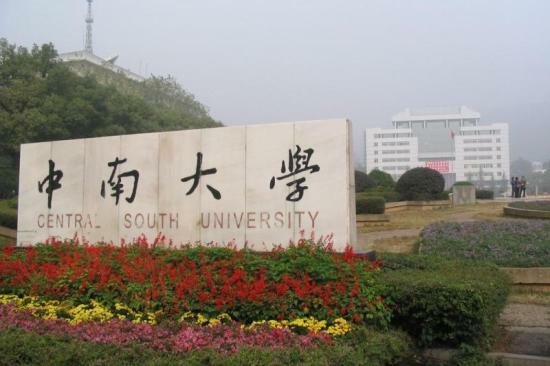 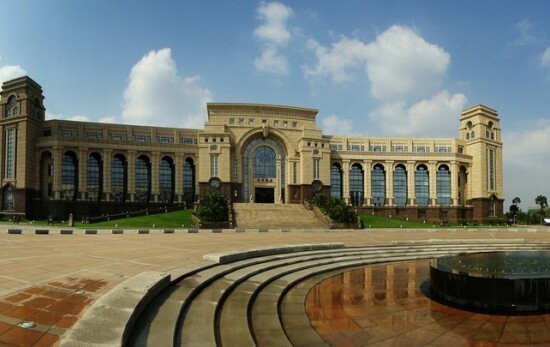 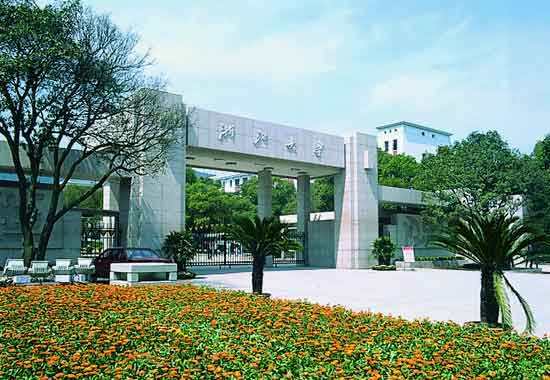 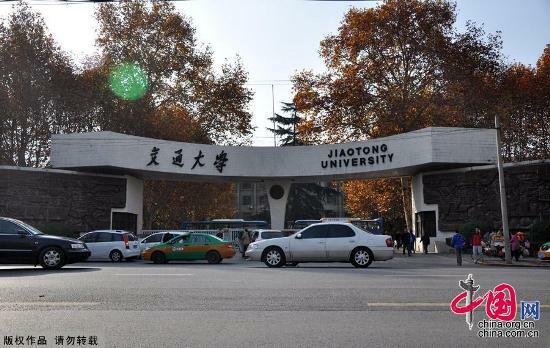 Many local governments have carried out the plan of establishing high level universities, which has improved the overall strength of the tertiary education sector as well as prestige of ranking universities, said CaiYanhou, a professor of Central South University. 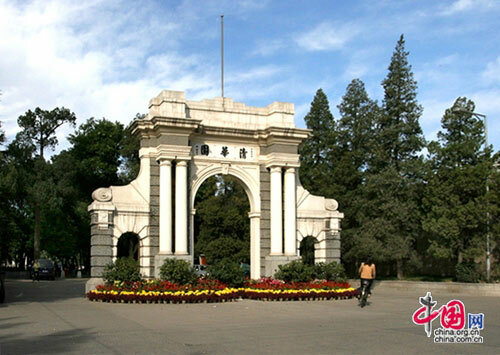 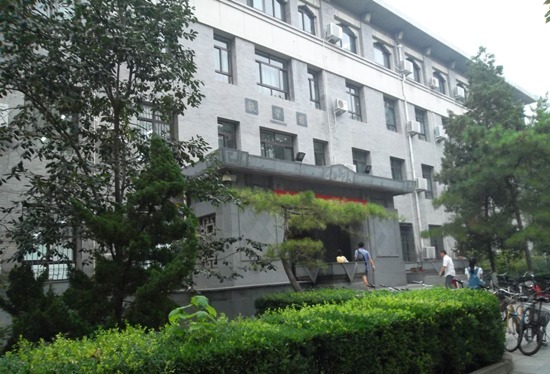 The China University Rankings has been released annually since it was launched in 2003.